A little video flow from KREASHUN at Thrusters Lounge in San Diego, Ca. 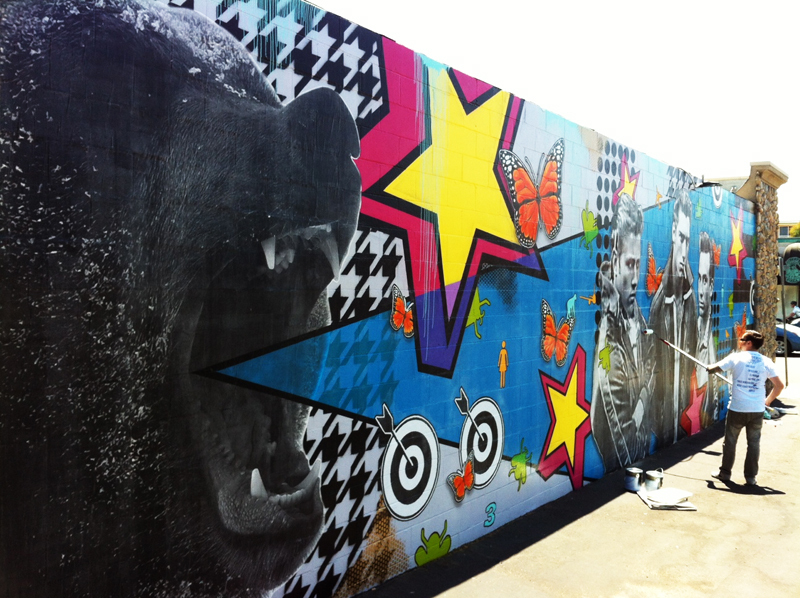 Here’s a little action from the Mural done by **KREASHUN** in the Pacific Beach area of S.D. Ca. July 9-12 2012.